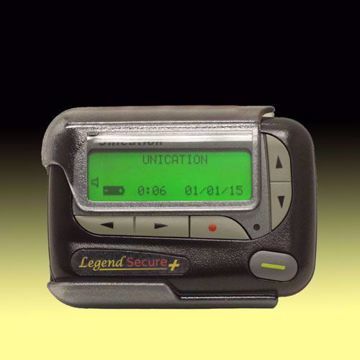 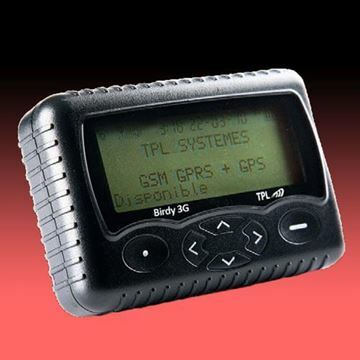 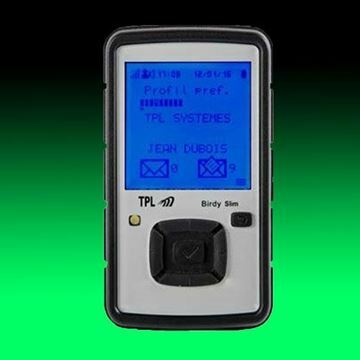 The TPL Birdy 3G Desktop Charger is a standard item included with every Birdy 3G pager. 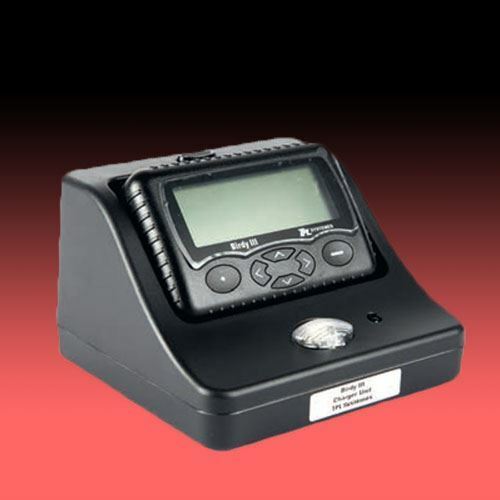 The Charger comes with an AC power adapter and is designed to charge the Birdy 3G’s 3.7 VDC Lithium-Ion rechargeable battery. 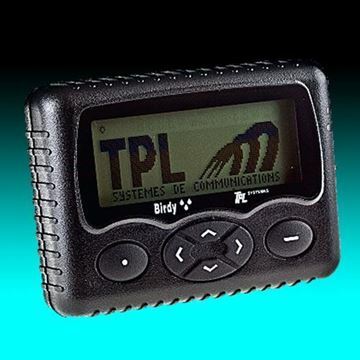 The TPL Birdy 3G Charger with Antenna is an alternative to using the Standard Desktop Charger that comes with every Birdy 3G Pager to charge the battery. 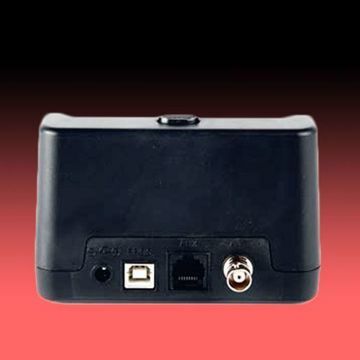 The Charger with Antenna has been designed to improve signal strength in those areas just outside of the normal system coverage.